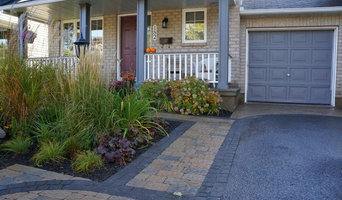 Abloom Landscape Contractor is an award winning landscape company that has been providing quality service in the Ottawa-Carleton region since 1976. 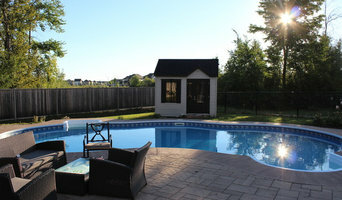 The owners have 40 years in business serving Ottawa and the outlying areas. Their fundamental objective has been to offer experience and expertise in all landscaping applications which include, among other services, hard and soft landscape installations. 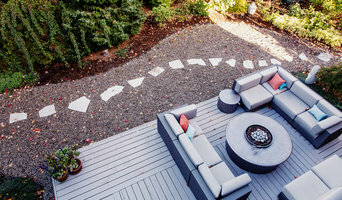 As Ottawa's Premiere Design Build Landscape Contractor, Abloom Landscape Contractor are always seeking out new products and related landscape innovations to give their customers the best options and quality results. Abloom is also noted for on-time completion of contracts. Abloom Landscape Contractor has gained recognition over the years for their professionalism and commitment to supporting our environment. Headquartered in Ottawa, Ontario and serving the Luxury As one of Ottawa’s leading lawn care professionals, we have made it our mission to continue to deliver our community with the highest level of service and support they want all while keeping the competitive prices they need. 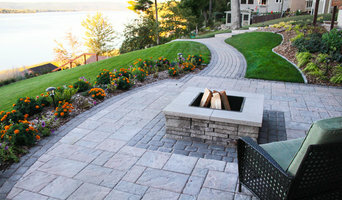 Contact us today for a free quote and let us bring your vision to life.